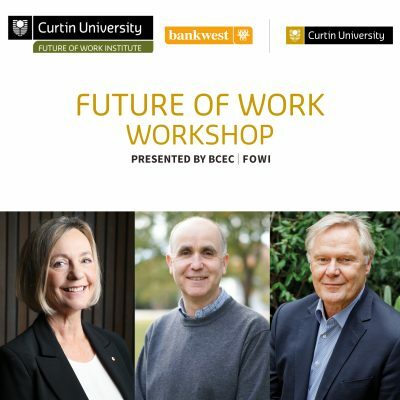 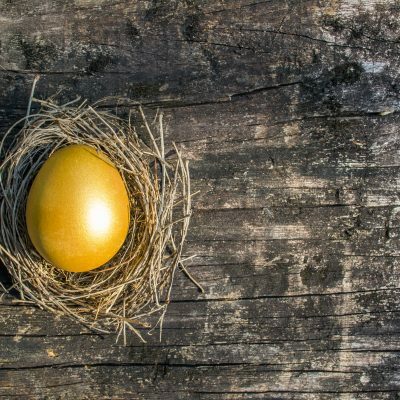 The Bankwest Curtin Economics Centre invites you to the launch of the next report in the Focus on Western Australia Series which will examine the cost of living in Western Australia. 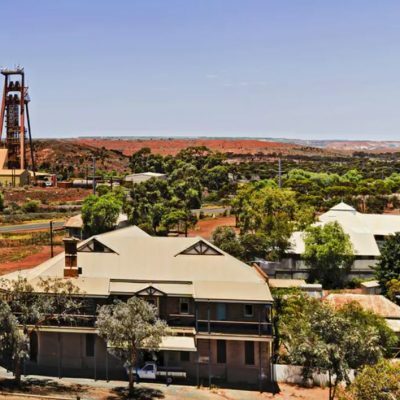 Over the last decade WA has experienced a historic economic boom, followed by a sharp downturn in certain industries. 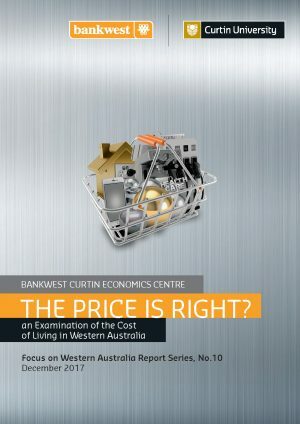 Despite a reduction in demand in some sectors, many West Australians remain exposed to high cost of living pressures. 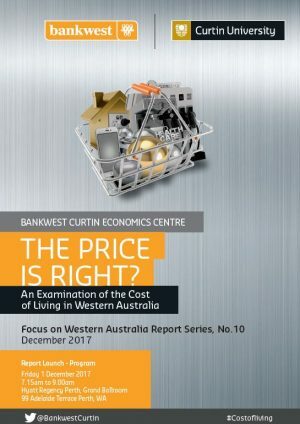 This tenth report in BCEC’s Focus on Western Australia series examines how the cost of living has changed in WA in recent years. 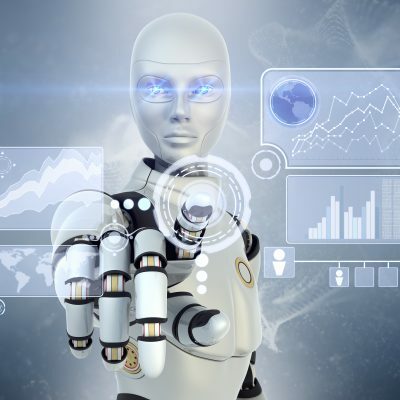 It begins by tracking the prices of broad categories of goods and services in Perth over time relative to other capital cities. 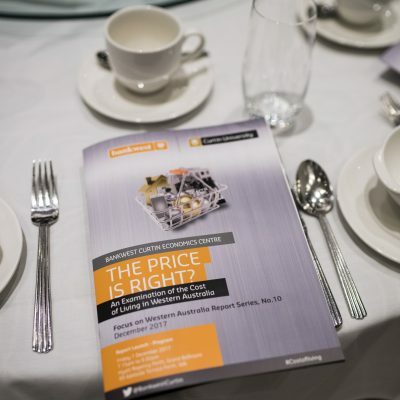 This is followed by a detailed analysis of the expenditure pattern of WA households across the State’s regions, and an examination of the extent to which wages have lagged behind price growth for different population subgroups in WA. 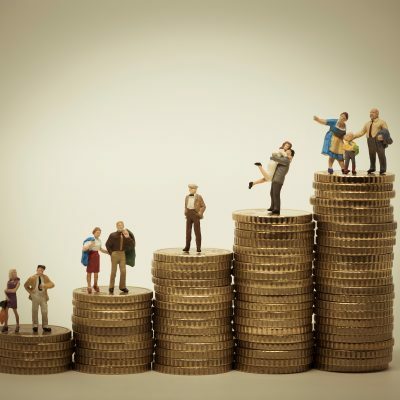 The report sheds light on numerous policy issues that affect the economic wellbeing of West Australian households, including the impact of cost of living pressures on income inequality and poverty in the State.